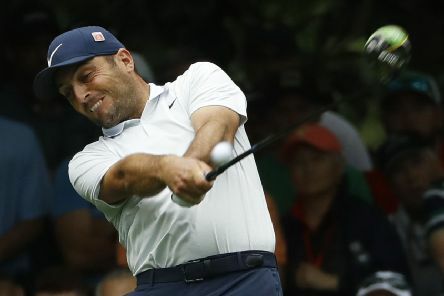 Francesco Molinari will look to put his Masters disappointment behind him with a second PGA Tour title of the season in the RBC Heritage. 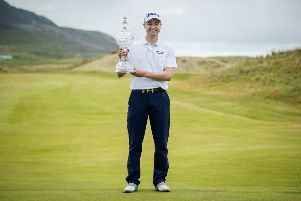 Russell Knox has confirmed he will return to defend the Dubai Duty Free Irish Open title which he won in such dramatic fashion in 2018. 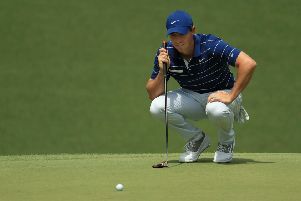 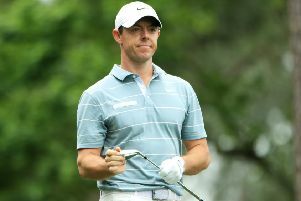 Rory McIlroy confessed he wasn’t at his sharpest for this week’s Masters as he closed his latest Augusta chapter with a four-under-par 68. 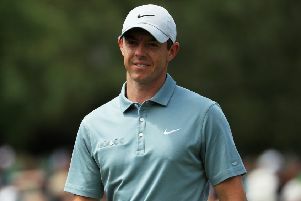 Rory McIlroy closed his 2019 Masters campaign with an impressive round of 68 (four under par) on day four at Augusta today. 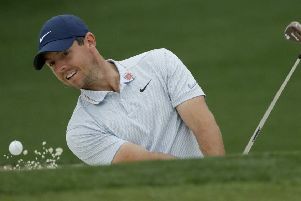 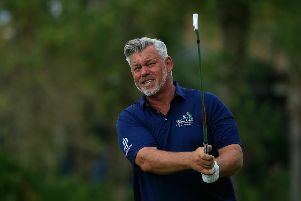 Rory McIlroy is staying positive despite remaining seven shots off the lead at the 2019 Masters. 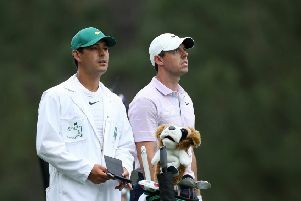 Rory McIlroy’s charge up the Masters leaderboard failed to materialise after posting a one-under par 71 on day two at Augusta National. 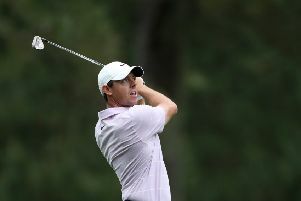 Rory McIlroy believes juggling and meditation can help him win the Masters and complete the career grand slam. 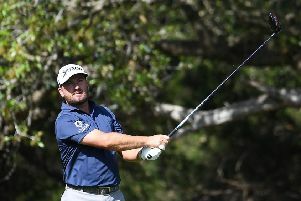 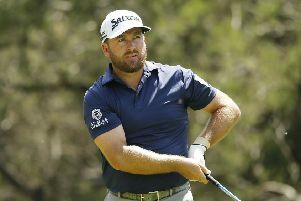 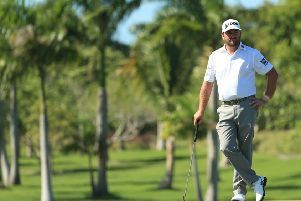 Graeme McDowell is looking forward to the rest of the season after closing with a six-under 66 at the Valero Texas Open which left him on 12 under par. 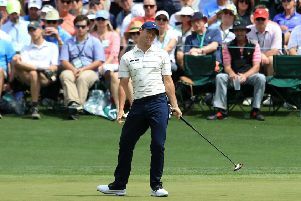 Si Woo Kim claimed a narrow lead after the first round of the Valero Texas Open as former champion Jordan Spieth found some welcome form ahead of next week’s Masters.